Do you ever have a hard time deciding what to do for your child's birthday? Judging by the number of times I get this question posed on the Pgh Momtourage facebook page, I don't think I'm the only one searching for fun ideas. We have typically done birthday parties at our home, but last year we did it at another venue and that was awesome! To have all the fun of the party, but leave the mess behind and come home to a clean house? Yes, please! 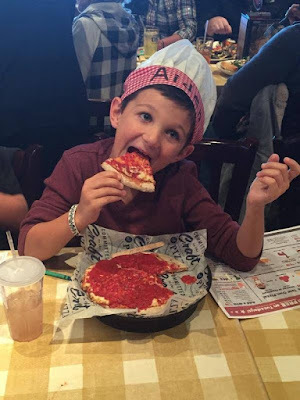 Uno Pizzeria & Grill at the Waterfront has a great kid's birthday party option and they are also generously going to give away a completely FREE birthday party! 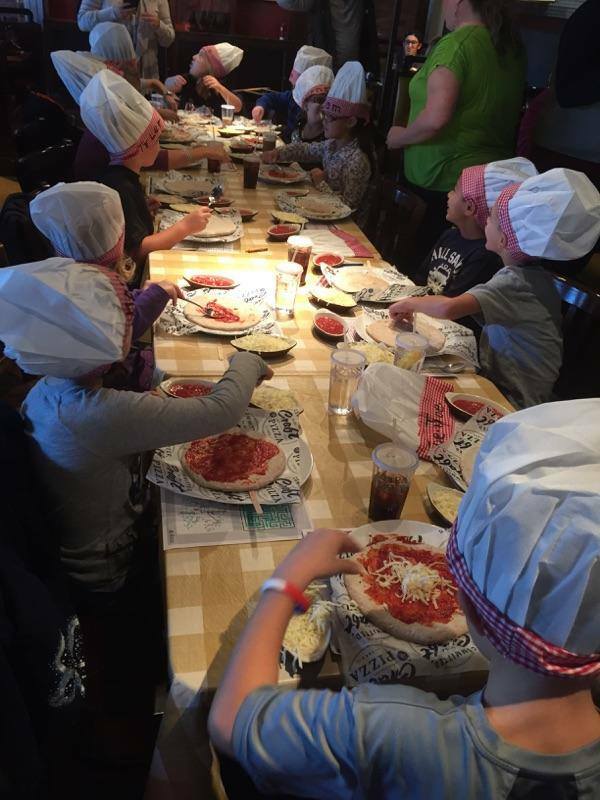 Uno combines the fun of the party with some fun learning skills because the kids get to make their own pizza! They also provide a craft for the party and you can talk to them about their favor options. You will also get to choose whether you will have a face painter or character as part of the event! This special addition is brought to you by Pgh Party Creations and you can view the character options here. Some options include Princesses, Minion, Paw Patrol, Doc McStuffins + more. 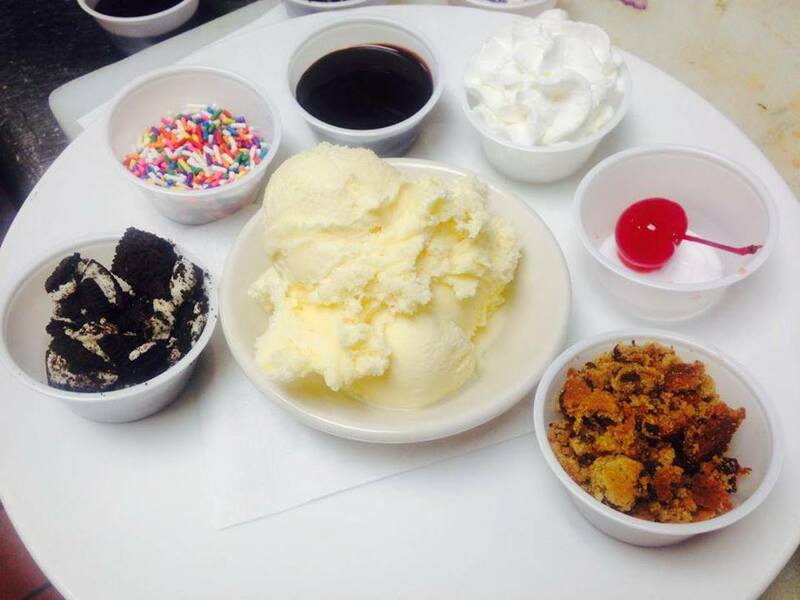 They will end the party with a fun build-your-own Sundae dessert! You are welcome to bring in cake & balloons if you wish as well. 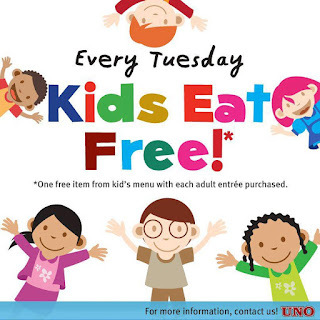 Did you know every Tuesday is Kid's Eat Free at Uno? 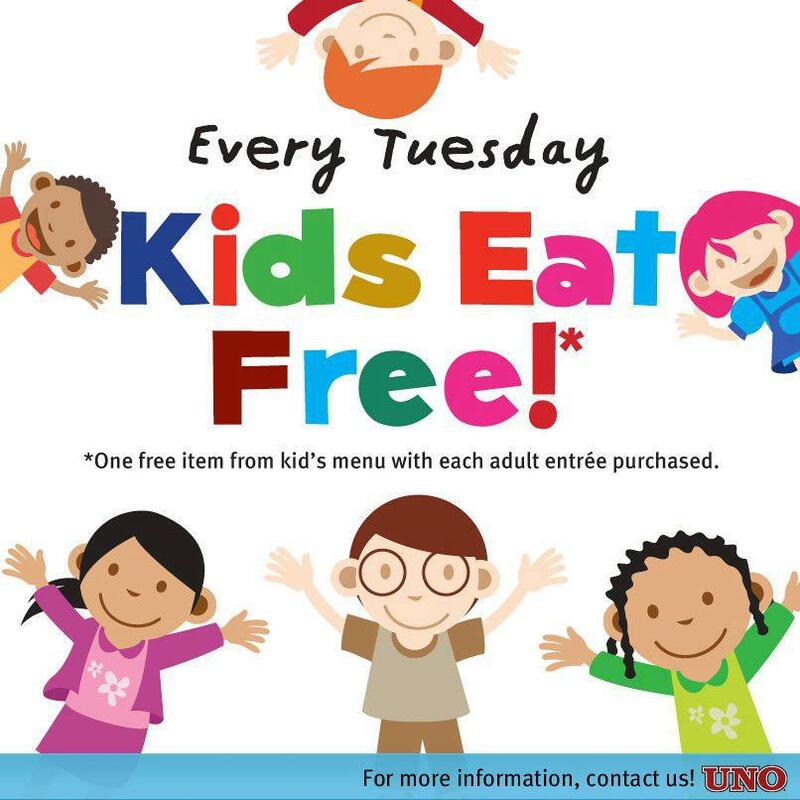 For each adult entree that is purchased, you will receive a free kids meal! Every Tuesday, 11am - 11pm. Uno Pizzeria is also a collection site for my Foster Love Project charity and will be hosting a Dining 2 Donate evening on December 8th. Come join us for pizza with Santa and lots of fun! For every foster love project bag that is dropped off, you will receive a $10 gift card for Uno as well. Go here for more details. Uno Pizzeria is giving away one FREE birthday party. Party must be redeemed by the end of 2016. Must like the Uno facebook page as a requirement to be entered and then finish entering at the link below. Good Luck! This post sponsored by Uno Pizzeria & Grill. All opinions remain my own as I don't endorse companies I don't love! How fun! I would love to win this for my little one! Oh, and my little one would probably prefer a face painter. She had her face painted around Halloween and wouldn't let us touch her face! My daughter would love this. She will be 11 next year and I had told her no more big parties, after 10. This would be a great surprise. The oldest one picked a Paw Patrol character. The youngest picked looking around the room at the ceiling fan and the lights (she's 3 months). My daughter would prefer the character visit. She'd love to meet Anna and Elsa. We tried painting faces for Halloween...it didn't go too well. So a character visit, and Paw Patrol! Great giveaway! 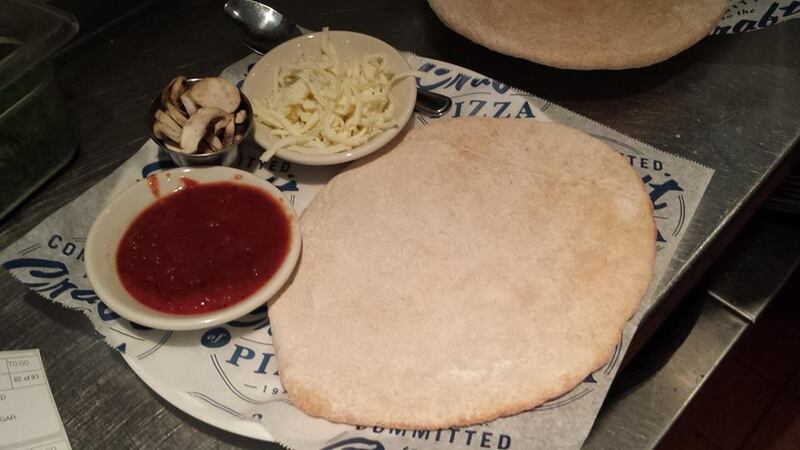 We'd love a pizza party! This would be so much fun! My daughter would prefer a character visit with Princess Sofia the First from Disney Junior. But I'm sure Ariel would be a close second. Who am I kidding? She would be thrilled to meet any princess!! Oh, so fun! Would love this! Face painting would be awesome! My daughter would LOVE a face painter at her party!!! My sons would love the face painter or Chase from Paw Patrol! This would be a great way to celebrate my son's Leap Day birthday. He only has a birthday every 4 years. He will want face painter for sure! What a fantastic birthday idea!! My daughter would love this. My daughter would love this and would want a Paw Patrol character! 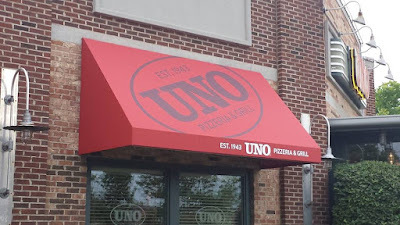 Uno Pizzeria seems like a wonderful place to host kid’s birthday parties. Thank you very much dear for these reviews!! I have also been finding such interesting Los Angeles venues for my daughter’s birthday celebration. Do you have any recommendations?